The former Mexico national team head coach declined a contract extension after the 2018 FIFA World Cup in Russia to complete a move to Paraguay to take charge of the national team. Osorio spent over three years at the helm in Mexico but called the quits following their elimination from last year’s World Cup in Russia. According to reports coming from Paraguay, Osorio will now lead his new team against his former team in March for a friendly match. The big game is scheduled to be played on March 26 at Levi’s Stadium in Santa Clara, California, in the San Francisco region. 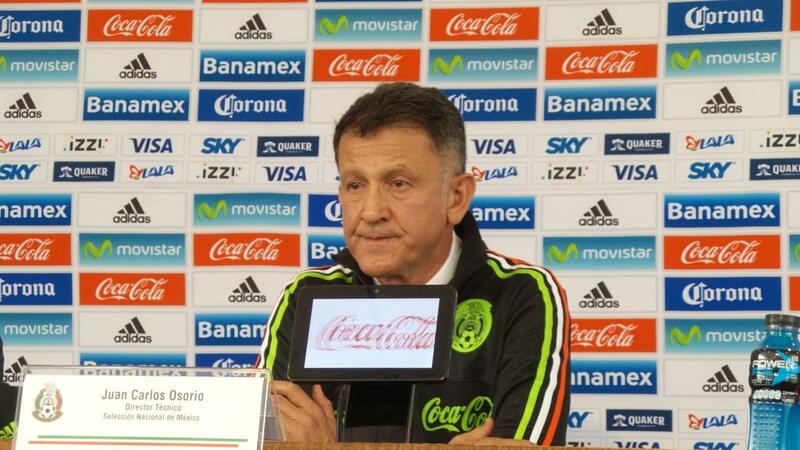 The lowest point in Osario’s Mexico managerial career will not be too hard for fans to pick out. El Tri were undefeated in 22 consecutive matches heading into the 2016 Copa America quarterfinal game against Chile. They were even seen as invincibles. Osario led his charges to the game against Chile on a high but got humbled by the 2016 and 2017 Copa America champions as they were hammered 7-0. That big defeat sent shocks around the football world and Mexicans could not believe that their team has been disgraced in such a huge tournament. Osario will never forget that day. 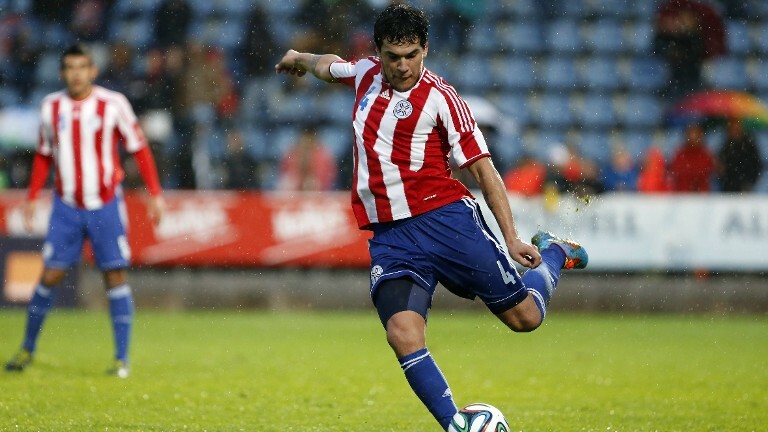 The manager will be hoping to lead Paraguay to victory over his former employers when both teams clash on March 26.